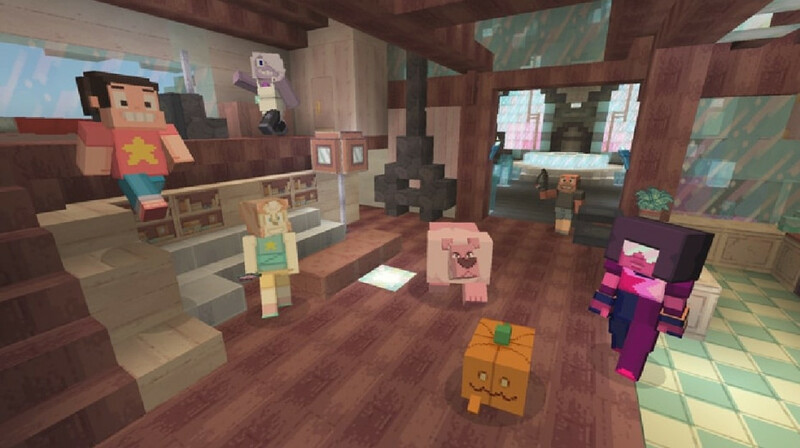 That huge growth has come due in part to the attention that Microsoft and The Minecraft Team are giving the service. The developer has added features like search and real-money prices. And the team has also worked to regularly deliver free content to keep people coming back.